Mark your calendar for Saturday, September 8 when the biggest gathering of Arizona Trail friends comes together to celebrate Arizona Trail Day and the 50th Anniversary of the National Trail System Act at Buffalo Park from 10 am to 2 pm. This is the fifth year the Arizona Trail Association have organized this festive event, with this year’s Trail Day being presented by Realty Executives of Flagstaff. 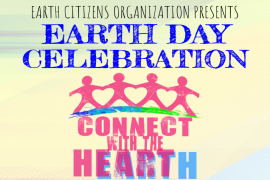 This free, family-friendly event will feature a variety of hands-on activities, live music from Flagstaff’s own Viola & The Brakemen, over 40 exhibitors and local vendors, an extensive outdoor gear raffle, craft beer from THAT Brewery and Wanderlust Brewing, as well as presentations from trail professionals and environmental educators. 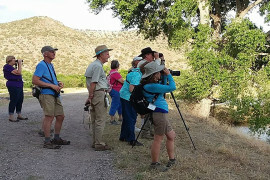 This year the Arizona Trail Association welcomes the Northern Arizona Pollinator Habitat Initiative on-site with their interactive displays from a diverse group of individuals and organizations who are working to promote the creation, protection, and registration of pollinator habitat across Northern Arizona! This year is also being promoted as a Zero Waste event, where recycled, reusable and compostable items are used and encouraged for food and drink. 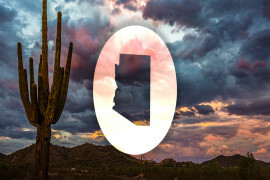 The Arizona Trail Association’s mission is to protect, maintain, enhance, promote and sustain the Arizona Trail as a unique encounter with the land. 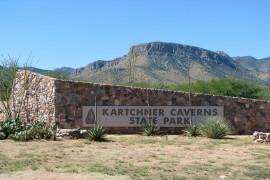 It is a complete non-motorized path, stretching 800 diverse miles across Arizona from Mexico to Utah. It links deserts, mountains, canyons, forests, communities and people, and as it makes its way through the Gateway Community of Flagstaff, attendees can experience the beauty and relevance of this treasured trail right inside Buffalo Park. 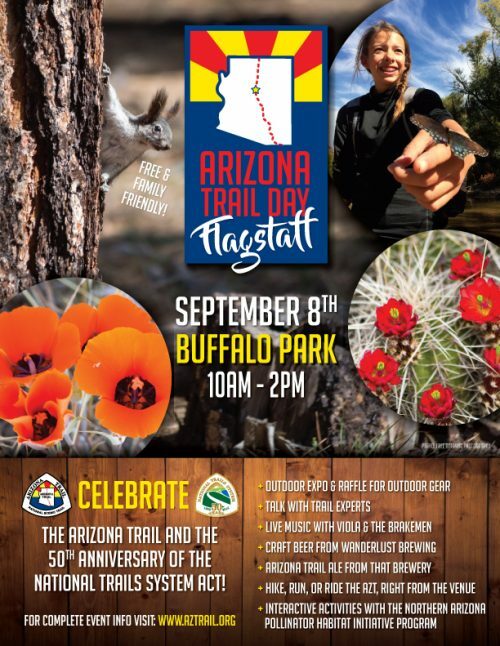 For more detailed information about the Arizona Trail Association, sponsors, exhibitors, vendors, business partners and activities please visit https://aztrail.org/events/azt-day-flagstaff/. 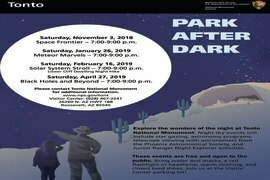 Please contact Tamara McDonald at tamara@aztrail.org or 520-591-8432 for event details.